WHAT IS A TABLET POS SYSTEM? A point of sale (POS) system refers to the location and device used when customers pay for goods or services. 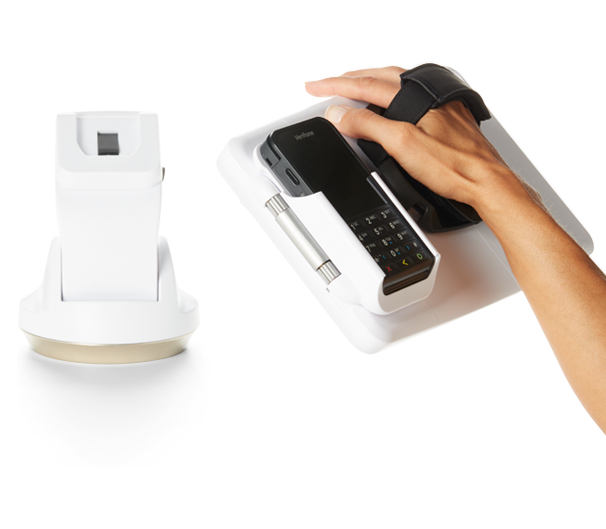 Every POS system includes hardware, such as: barcode scanners, receipt printers, cash drawers, and more. Up until recently, on-premise POS systems were the most commonly used. 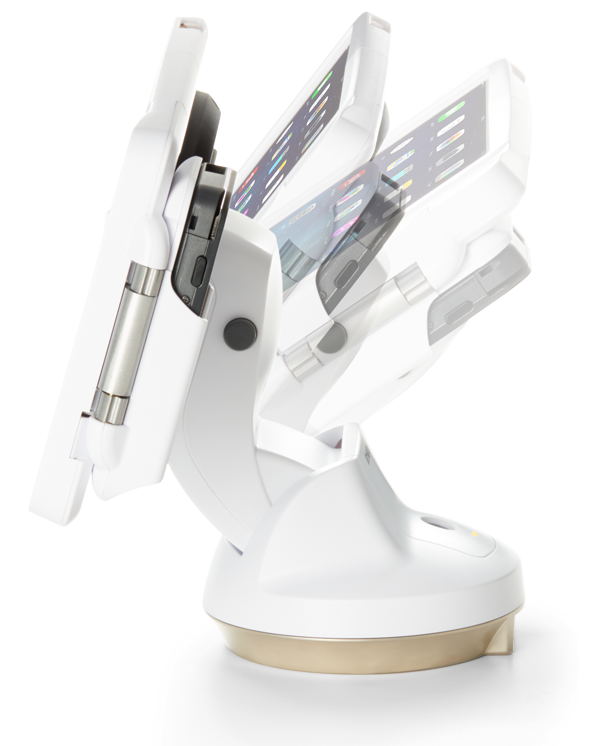 These systems are permanently installed at check-out locations, and are typically operated via a desktop computer that remains in that one location. 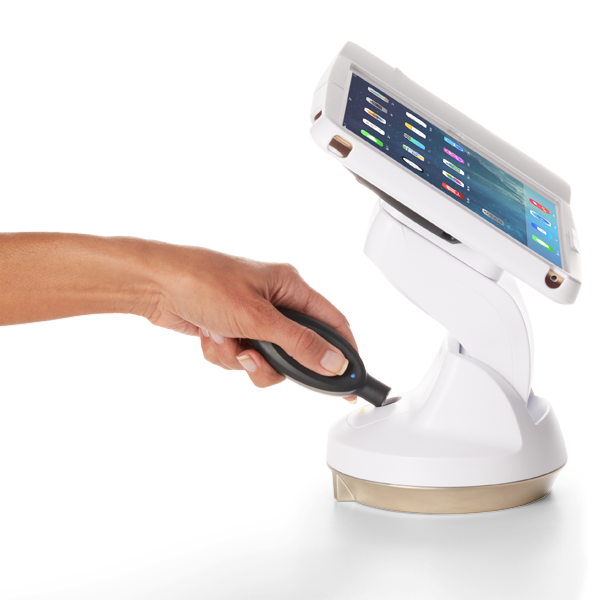 Tablet POS systems, however, are operated using a mobile tablet device like an iPad or a Samsung Galaxy Tab. 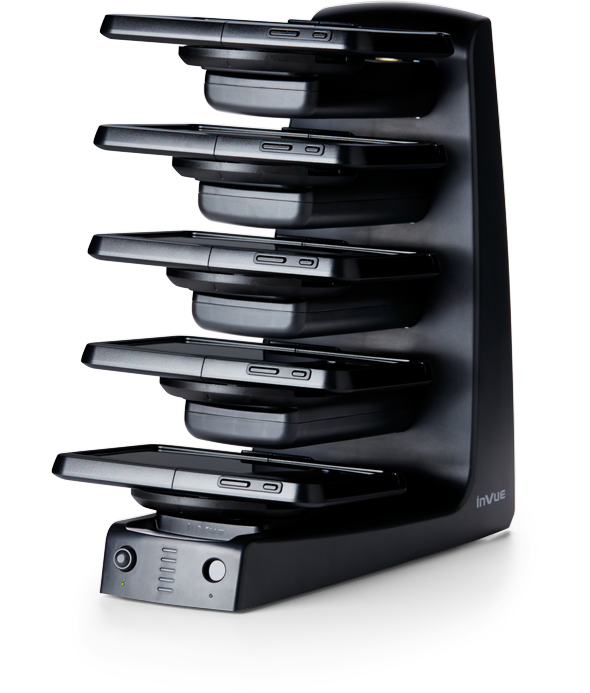 They offer entrepreneurs increased flexibility, allowing them to take their POS tablet with them wherever they go. They also allow business owners to access pertinent information about their company finances at any time, from any location, since they connect to cloud-based servers. For these reasons, tablet based POS systems are increasing in popularity. WHAT ARE THE BENEFITS OF MOBILE POS TABLETS? 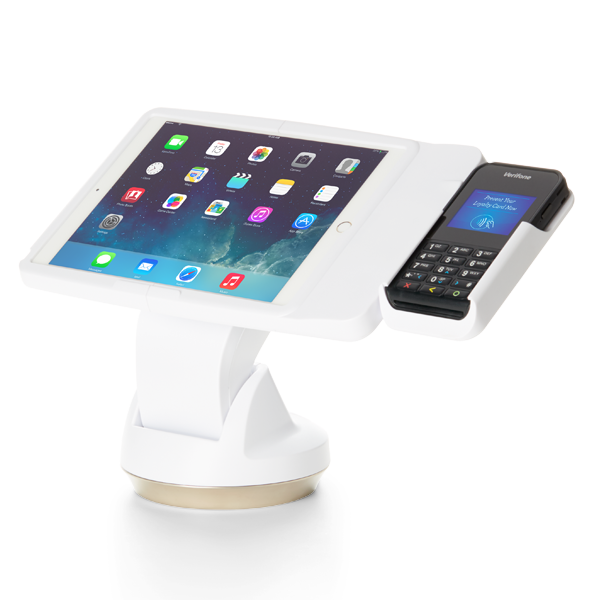 Tablet POS systems allow business owners to manage their sales transactions from a mobile device, as opposed to a traditional POS systems that permanently reside on a countertop. This can be exceptionally beneficial in retail or restaurant environments, as it allows employees to bring the point of sale to the customer rather than forcing the conventional approach of having customers stand in line. In addition to making the sale process more mobile, tablet POS systems are also cost-effective, requiring minimal upfront expenses and offering budget-friendly annual maintenance fees. Lastly, tablet point of sale systems allow entrepreneurs to manage the details of their business from anywhere and everywhere. From pulling reports to correcting data entry mistakes, entrepreneurs can leverage point of sale tablets and do not need to be physically present in their establishment to complete administrative or operational tasks. WHAT SHOULD BUSINESS OWNERS LOOK FOR WHEN DECIDING ON A TABLET POS SYSTEM? 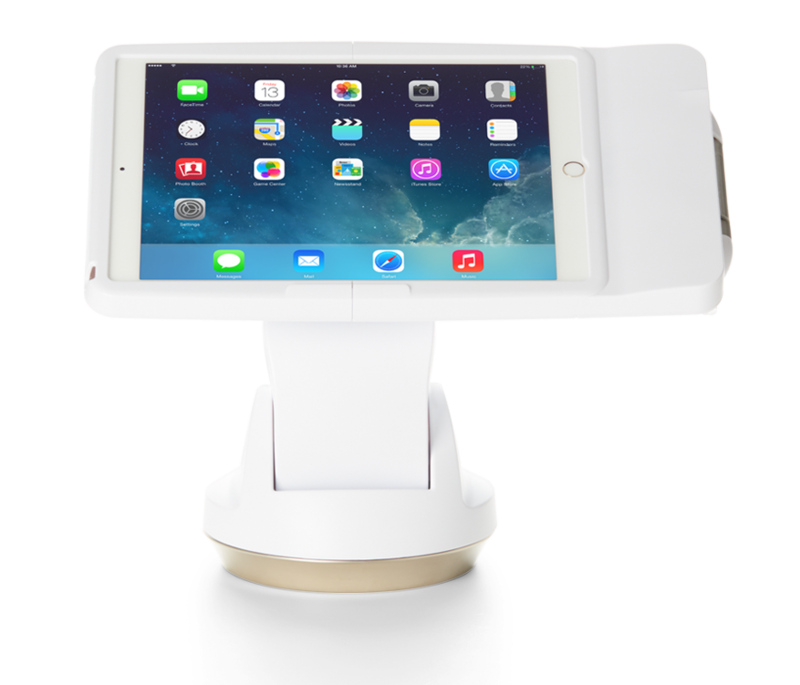 Tablet point of sale systems are becoming the preferred option for many business owners. In today’s world, where people are constantly connected via their mobile devices, entrepreneurs value the flexibility that POS tablets provide. 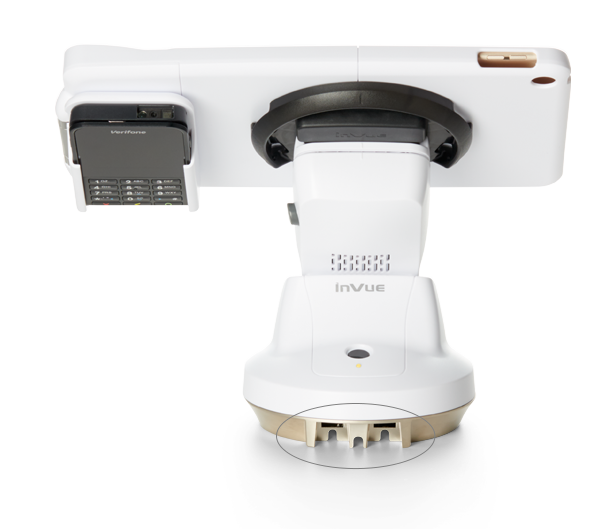 But each system comes with its own unique advantages, and it can be difficult to know which mobile POS tablet provider is the right fit. Fortunately, there are a few characteristics that separate the best POS systems from their less-impressive competitors. A User-Friendly Dashboard: In order for a tab POS system to fully meet the needs of a business, it has to be simple and seamless to use. If employees or entrepreneurs find it difficult to locate the information they are looking for, or experience difficulty when navigating their way around the software, business operations will suffer. For this reason, it is crucial that the POS tablet and system selected clearly displays relevant information, and uses captivating visual elements and icons to improve navigation. Connectivity: Cloud-based services are undoubtedly convenient, but have you considered what would happen if your Wifi went down? Not all tablet based POS providers offer offline functionality, which can be a major concern. When shopping for a POS tablet system, be sure to ask about connectivity. Some systems allow business owners to continue processing payments even when an internet connection isn’t present, and automatically sync the information once the connection is back. For most modern day businesses this feature is a must, and therefore can be a dealbreaker when choosing a tablet POS system. Multiple Payment Methods: The best POS systems support multiple payment methods, from credit cards and debit cards, to cash and gift cards. Additionally, they should be able to effortlessly handle split payments, refunds, and other transactional needs. When researching tablet POS systems for your business, be sure to identify which payment features your company will require, and ensure that the provider you choose can support them. Security: All POS systems collect customer data and other sensitive information about your business. In order to protect this data, business owners should be aware of the security features their tablet POS system comes with, and what level of protection it can provide. Features like role-based access, end-to-end encryption, and blind closeout capabilities all help protect your money and your data. Before investing in a POS tablet of any kind, business owners should have a clear understanding of the available security features and address any concerns with the potential provider. Reporting: Reliable and accurate reporting is an essential part of any successful business. If your POS system isn’t able to meet your reporting needs, or only tracks some of the analytics or metrics you require, it could quickly become an issue. Before deciding on your tablet point of sale system, it’s important to determine how in-depth you need your reports to be. Also, be prepared to ask your potential provider what the reporting process entails, and how much of the reporting process has to be done manually. The more questions you ask, the less likely it will be that you choose a system that falls short.